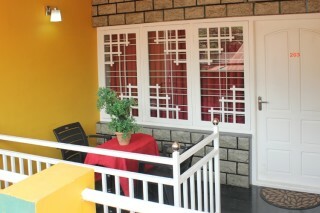 If you are looking for accommodation that is simple and comfortable, this is a good bet. 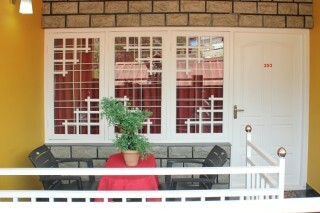 The property, located in Kannan Devan Hills, Munnar, is a popular choice for travellers. 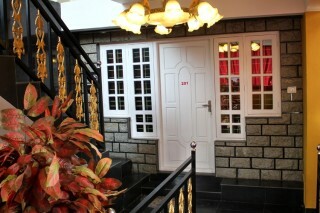 The property lies 0.4 km from the city center and provides accessibility to important town facilities. 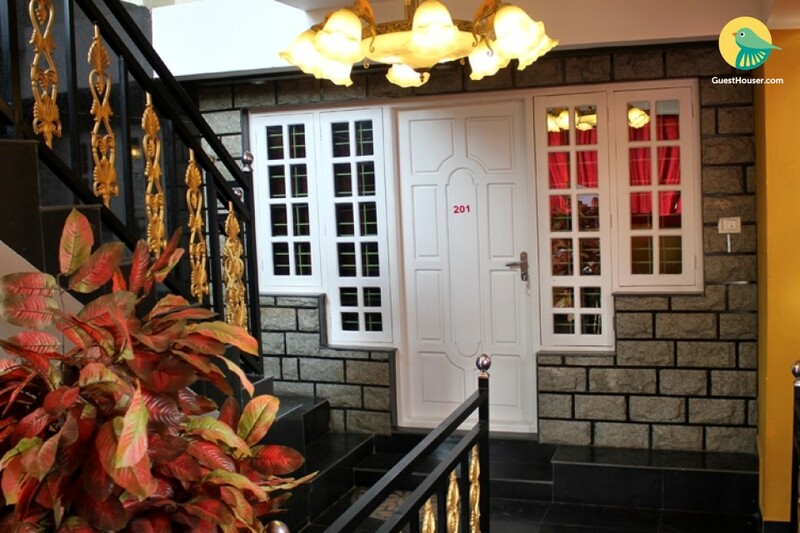 This modern property is in the vicinity of popular city attractions such as Tea Museum, Blossom Hydel Park, Eravikulam National Park. 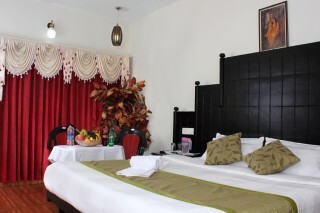 The room is equipped to accommodate two people, with an arrangement for an extra one on request. 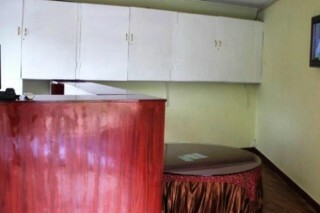 The room is furnished with a comfortable double bed placed against a wood-panelled headboard and a couple of chairs with a high table to make it convenient for you to order in. Bright curtains with valances add a touch of grace. A cosy little porch sit-out is lovely for a quiet cup of tea and a book. Places to visit - Fun Forest Adventure Park - 1.0 km. Tea Gardens - 1.0 km. 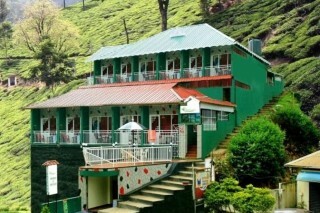 Kannan Devan Tea Museum - 2.3 km. Rose Garden - 2.4 km. Pallivasal Falls - 7.9 km. Rajamalai (Eravikulam) National Park - 8.8 km. Mattupetty Dam - 11.9 km. Photo Point - 17.7 km. Echo Point - 17.7 km. 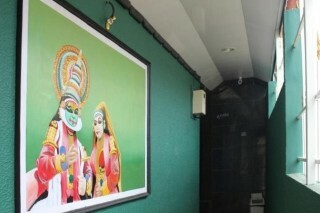 Ernakulam Railway Station - 129 km. Cochin International Airport - 111 km. Munnar Bus Stand - 2.6 km.